Sir Clough Williams-Ellis (1883-1978) was an architect and environmentalist. Join me on this two centre tour to sample the delights of Sir Clough's architectural vision. 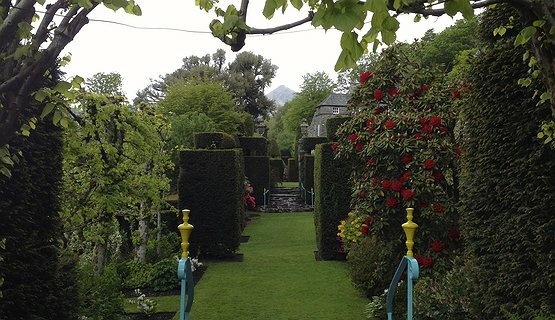 We will visit the Gardens of Plas Brondanw, which he inherited in 1908. The Gardens became a life-long obsession. 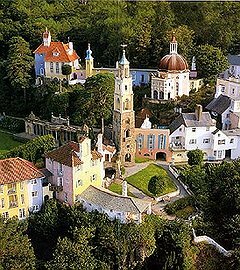 Then we travel 5 miles to Portmeirion. Sir Clough started to build the Italianate Village in 1925. He spent 5o yrs developing the site into an architectural delight ! Please note that entrance fees are not included. 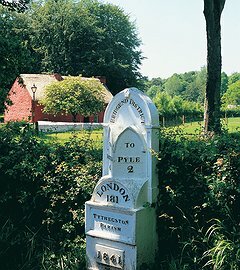 The fee of £180.00 is for my services, as Guide, for the day. You provide the transport with a working microphone. Refreshment breaks and lunch arrangements can be incorporated to suit your requirements.